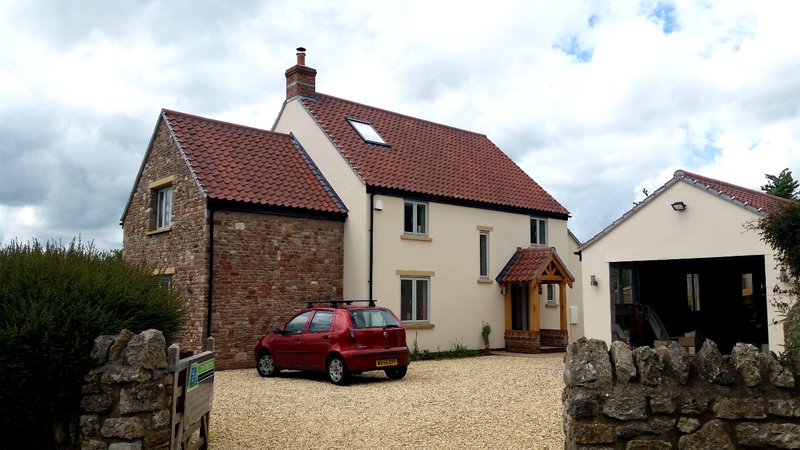 Builders, Brick work and Stone work contractors covering Somerset and surrounding areas. 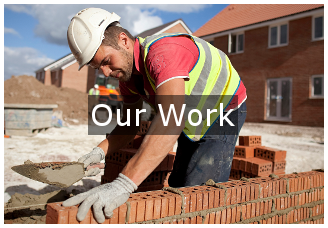 We take great pride in all our work from the day we arrive on site, until the day we leave. 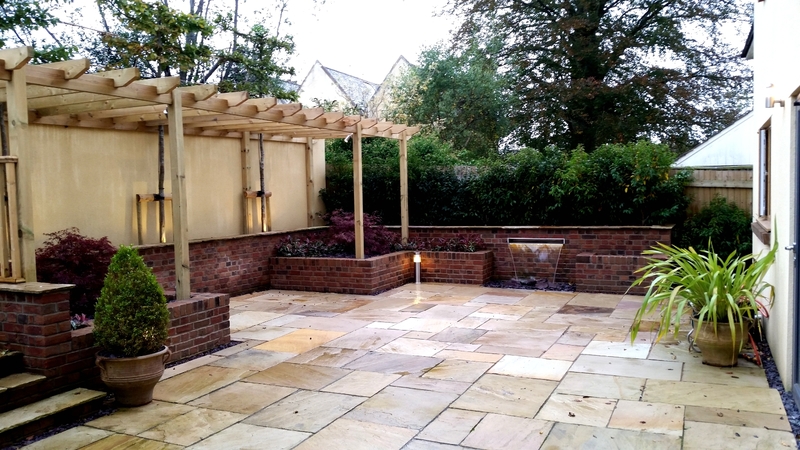 Whether it’s a complete new build or a simple garden wall, all work is completed to the high standard you would expect from a federation of master builder listed business. At E.A Construction we always keep ‘YOU’ the customers’ best interests at heart and always offer the most effective and efficient method of construction without compromise on quality. Although we competently carry out all aspects of general building and construction, we specialize in stone and brickwork. 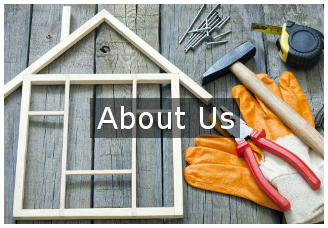 Whether it’s a new build or a renovation we will locally source materials to suit your requirements. 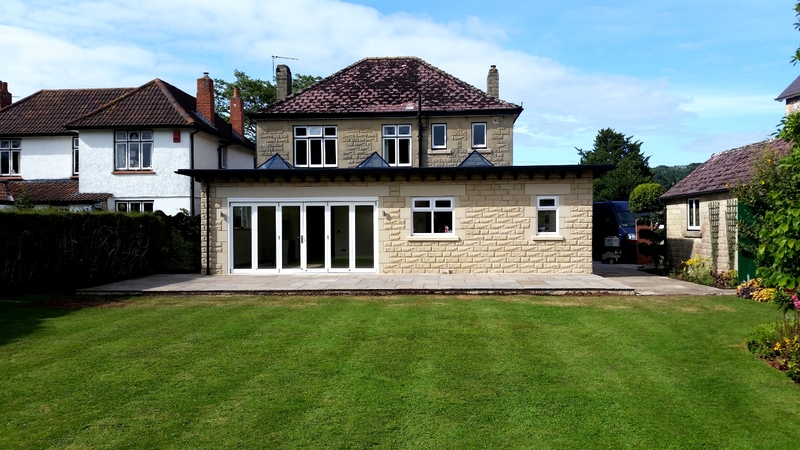 At E.A Construction with over 15 years experience and the fact we only use City and Guilds qualified tradesmen you can be assured our stone work, brick work and any other work carried out is 2nd to none. 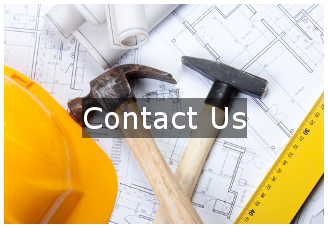 If you require a builder for new builds, extensions, renovations, garden walls, patios or any other aspects of general building, then please don’t hesitate to call or get in touch using the contact page for a free no obligation and very competitive quote. Ready to discuss your project with us? Get in touch, we would love to hear from you.